Paulson is said to be moving back to his roots in merger arbitrage. Paulson is said to be moving back to his roots in merger arbitrage. Paulson currently manages about $10 billion, including $2 billion of client money. It managed a total of $38 billion at its peak in 2001. In addition, Jim Wong, the firm’s head of investor relations is leaving after 14 years, according to the report. He will be succeeded by Tina Constantinides, who has been with Paulson for 13 years. Wexford Capital LP participated in the series B preferred stock financing of Shape Memory Medical, which is developing multiple therapies for embolization. Wexford, which had previously invested in the company, manages more than $2 billion in three hedge funds. It was founded by Charles Davidson and Joseph Jacobs. Point72 Asset Management disclosed that as of July 25 it nearly quadrupled its stake in Achaogen to 5.5 percent of the late-stage biopharmaceutical company. Point72 is the family office of Steven Cohen. 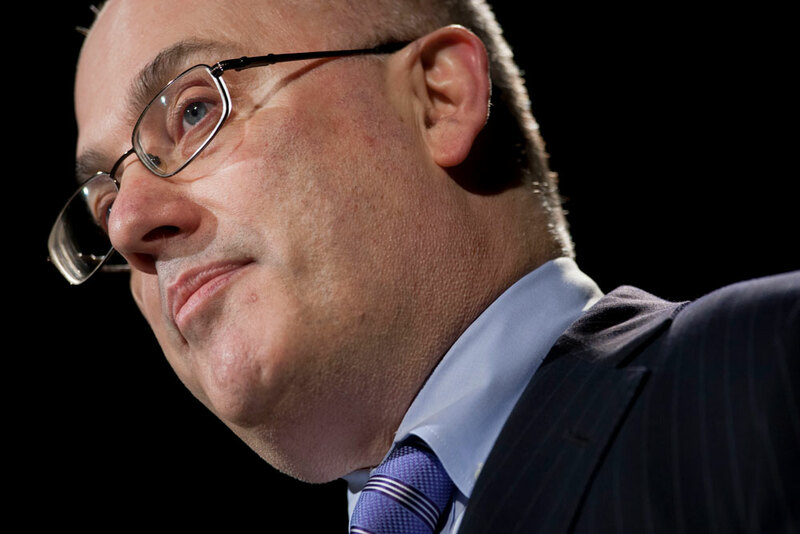 Has Steve Cohen Lost His Mojo?